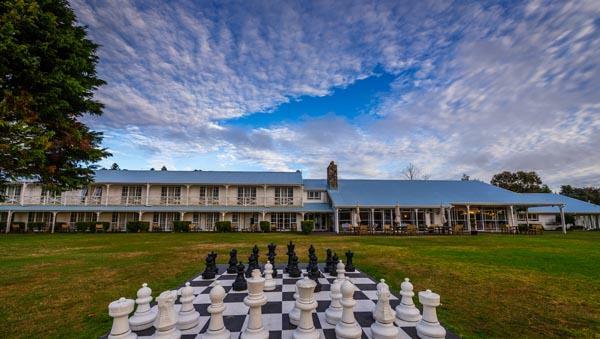 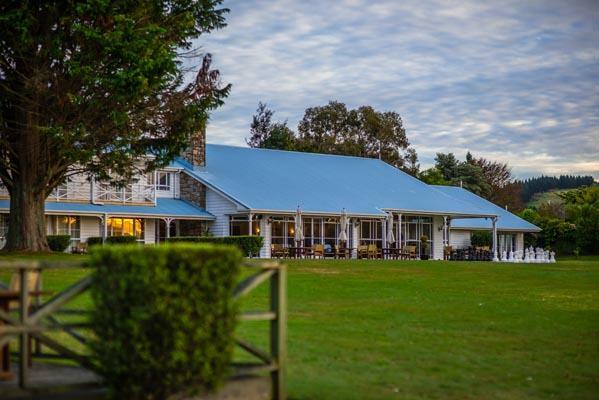 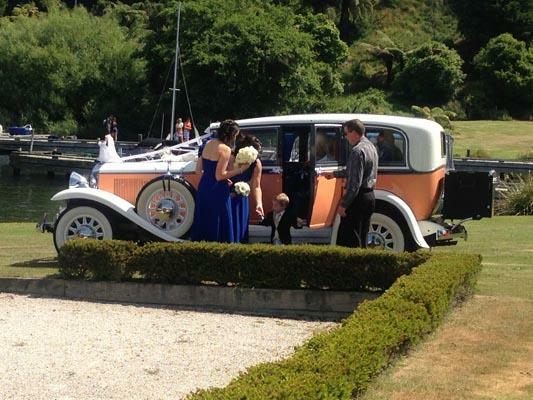 Rotorua and the surrounding regions have plenty to offer your wedding guests to ensure your destination wedding is full of fun and entertainment leaving your guests with a story to remember forever. 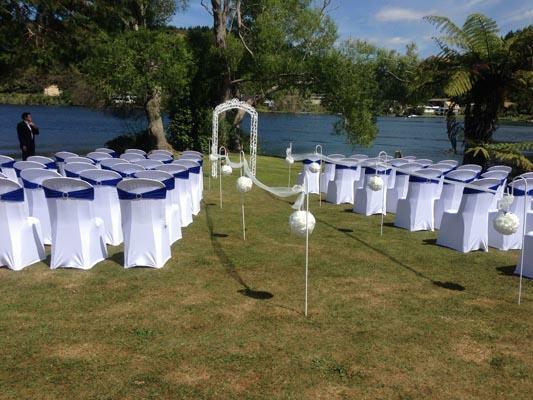 VR Rotorua Lake Resort has available, a 14 seat flat bottom fishing boat with all equipment provided. 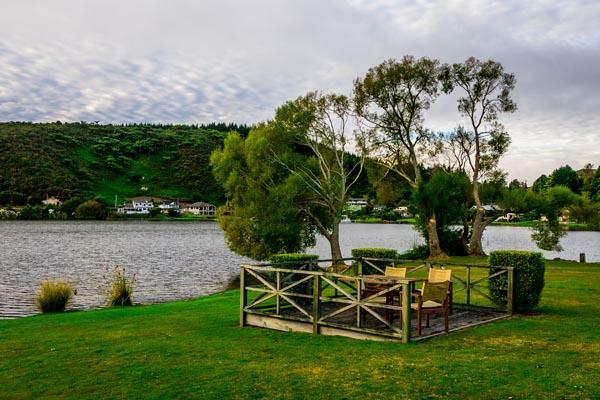 Lake Rotoiti is regarded as a premier lake for trout fishing in Rotorua and Rotoiti and a trained skipper will take you and your guests to all the best spots. 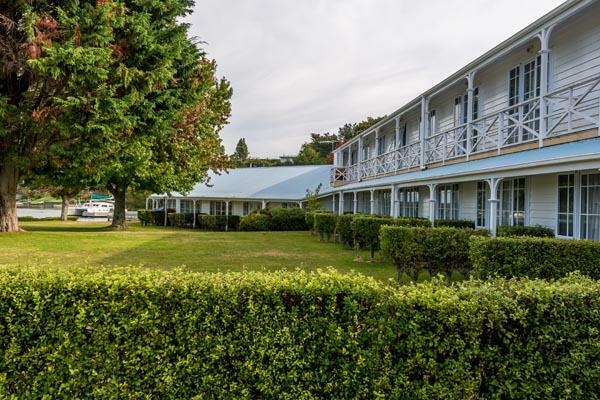 Hells Gate Thermal Park and world class massage facilities are within 7mins of the hotel. 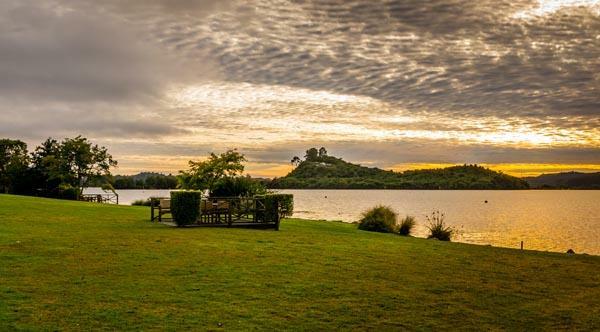 Simply book through the front desk to sample one of the most renowned hot pools and spa facilities in New Zealand. 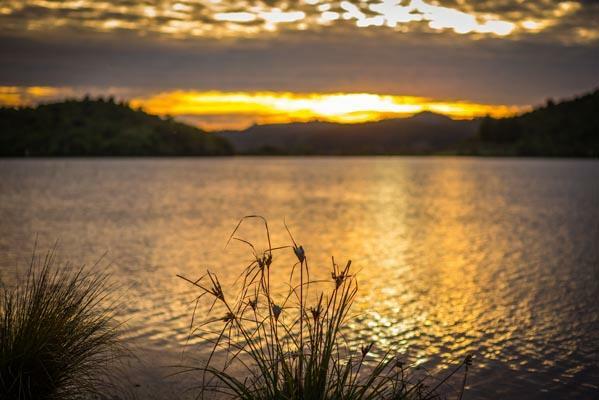 Redwood Forest offers walking tracks and biking tracks that are fast becoming world famous. 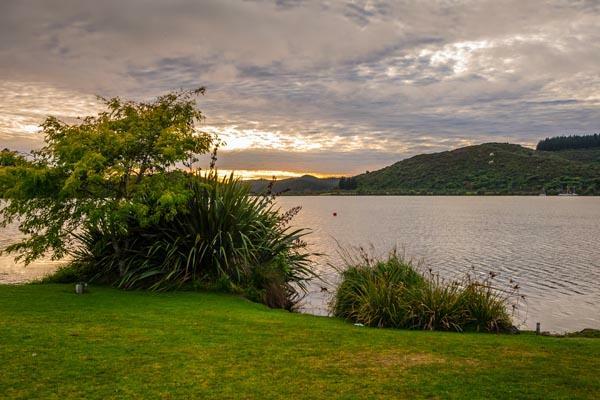 The Kaituna river offers world class kayaking and rafting trips that are seconded to none. 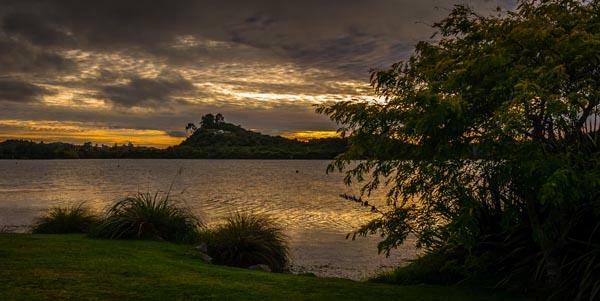 November 2013 is the world championship for rafting and this gives you the idea of the standard of companies and products they can offer. 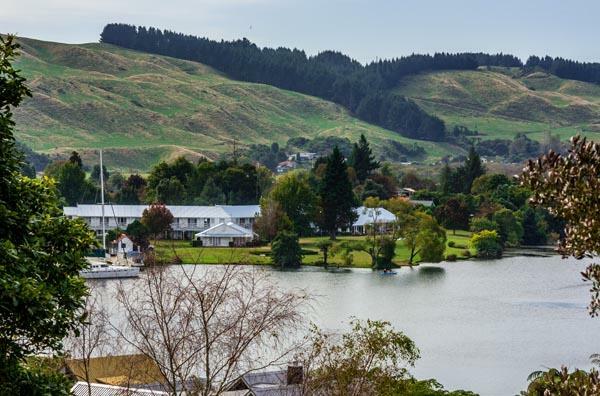 Capturing the hearts of locals and visitors , the Pure Cruise team offers an outstanding sailing experience on the sparkling waters of Lake Rotoiti. 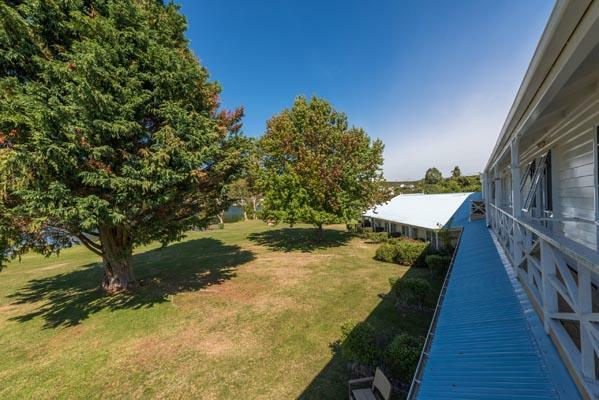 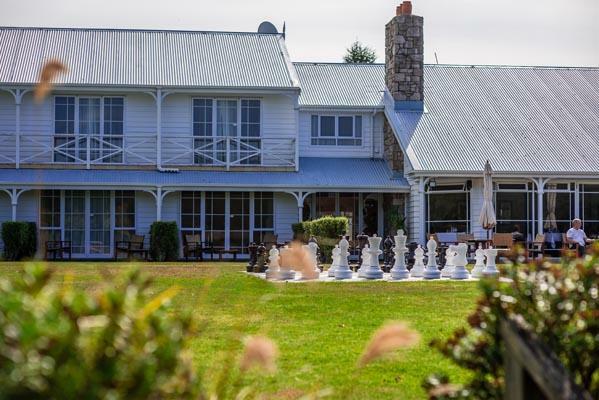 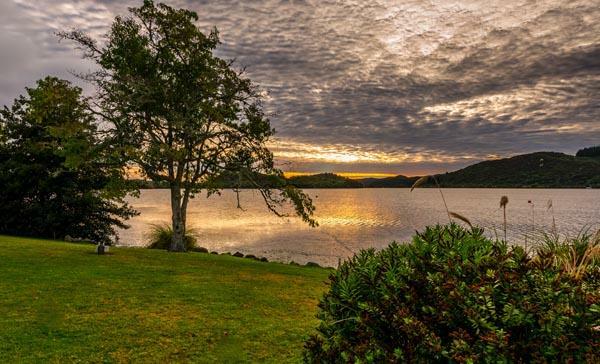 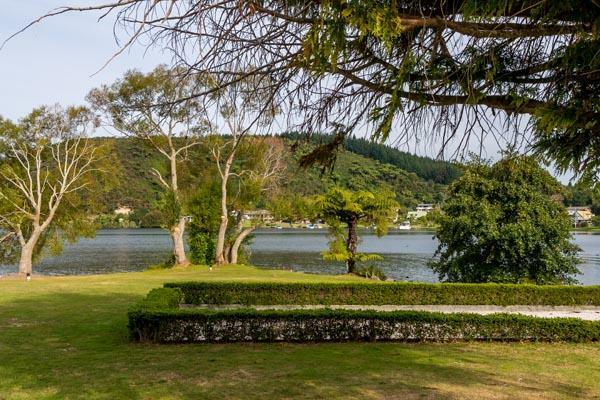 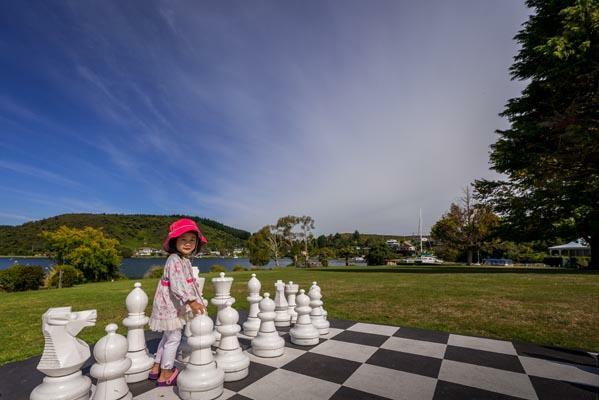 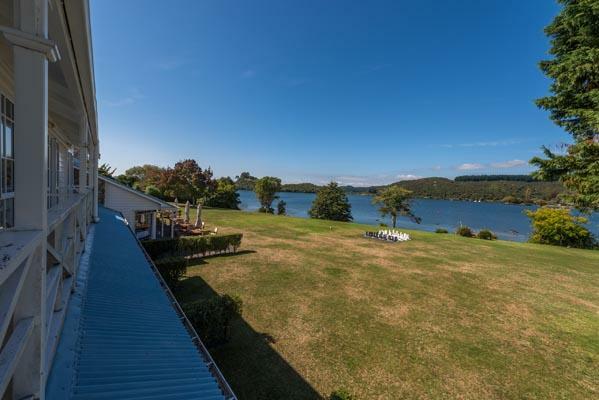 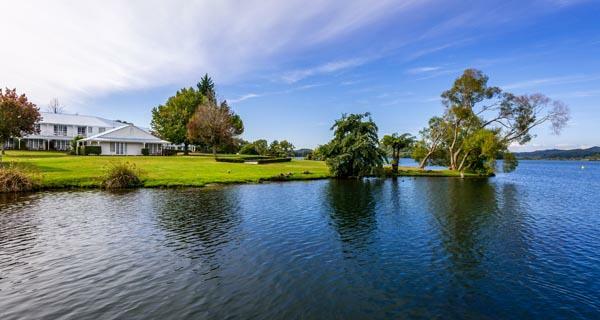 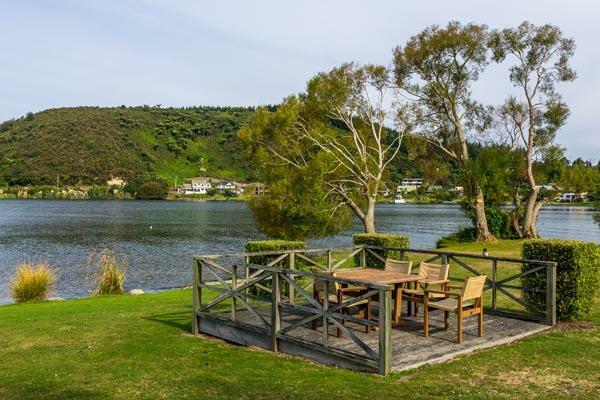 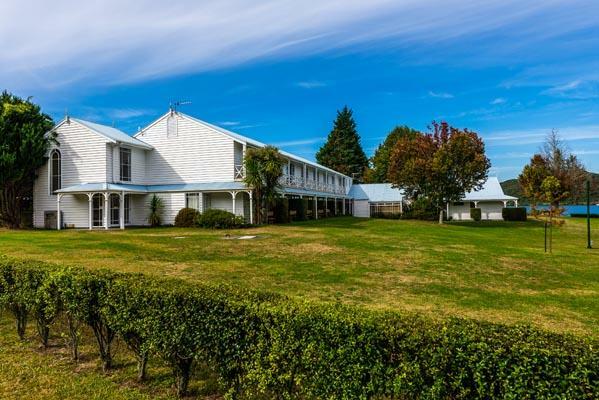 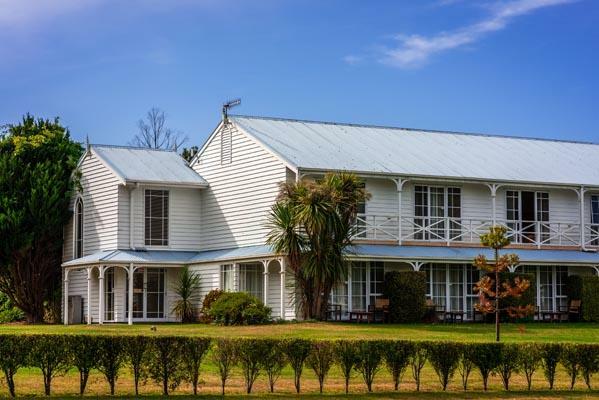 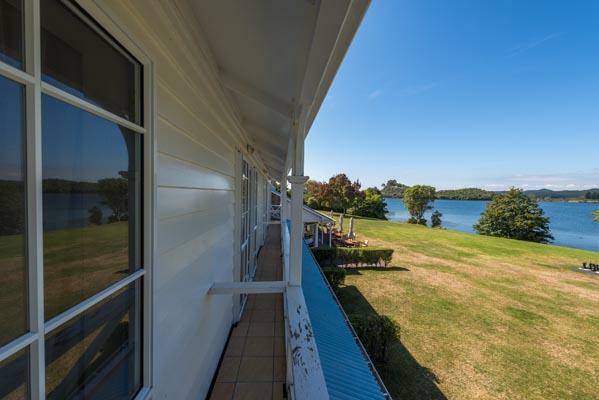 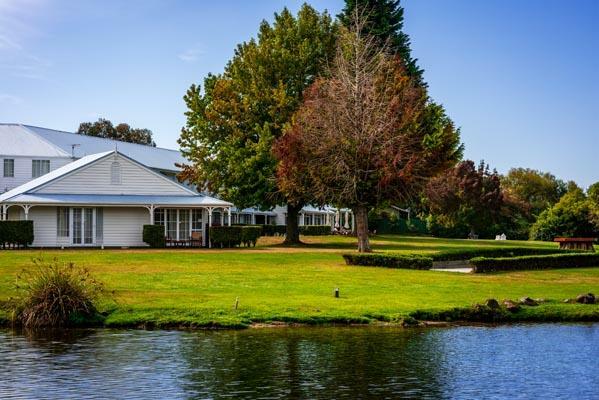 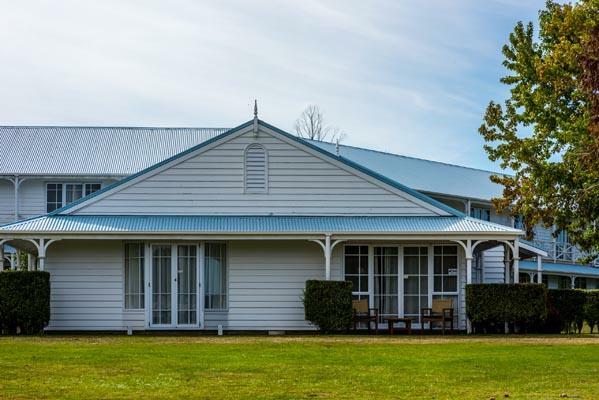 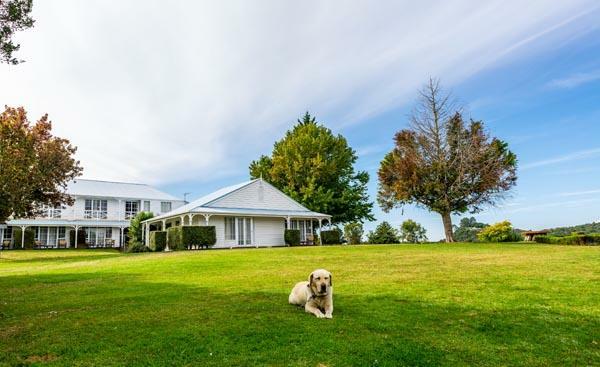 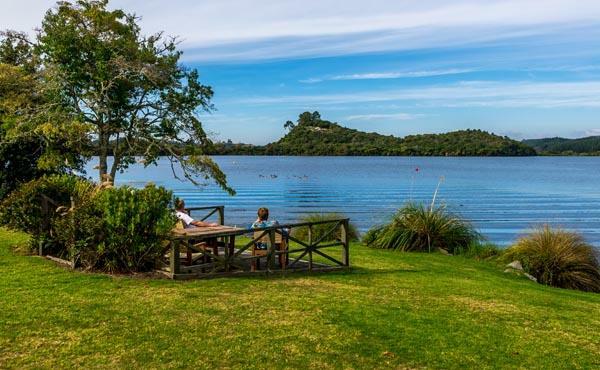 Just 20 km north of Rotorua city the luxuriously appointed “Titua’ lies at her moorings in picturesque Okawa Bay, an arm of beautiful Lake Rotoiti. 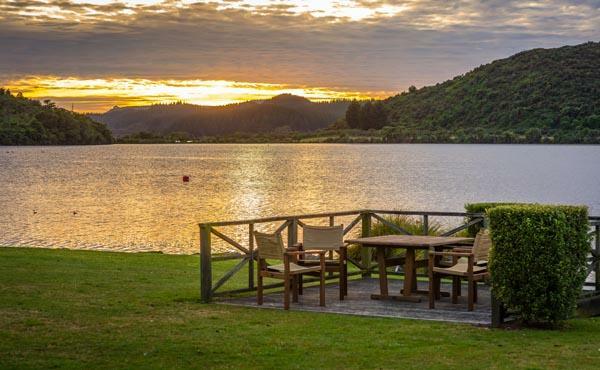 With the name Pure Cruise, guests won’t be surprised to discover that guests will be treated to pure style on board the well appointed, fully licensed 53ft sailing catamaran Tiua. 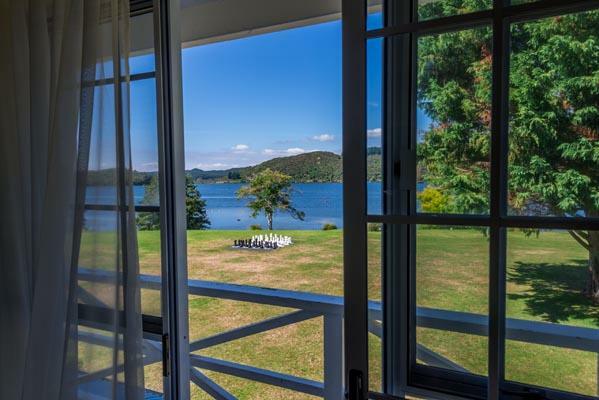 This charter is your chance to explore the shoreline of Lake Rotoiti, one of the most stunning & undiscovered lakes in the Rotorua region. 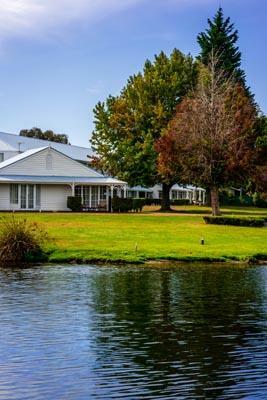 The comfort of the spacious saloon cockfit and deck areas provide great spaces to sit back, socialize or chill out amongst truly stunning scenery. 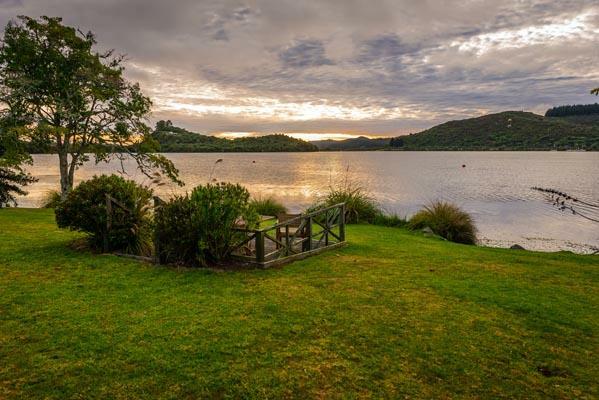 Your sail can be active or as relaxed as you like, take the helm and trim the sails or relax , swim off the yacht, enjoy a soak at the nearby Manupirua thermal hot springs, only accessible by boat, this place is a lake edge geothermal paradise. 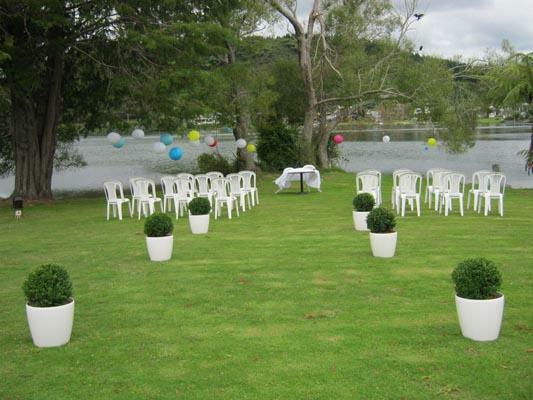 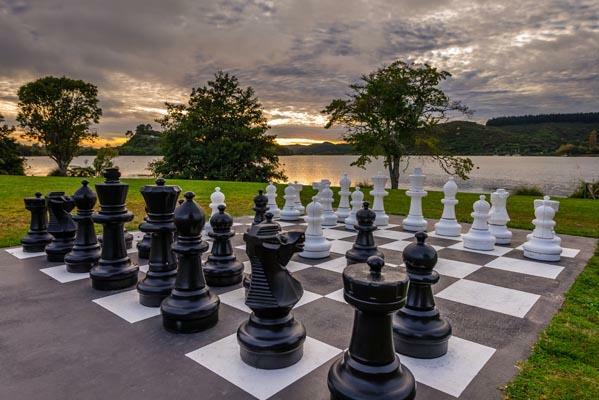 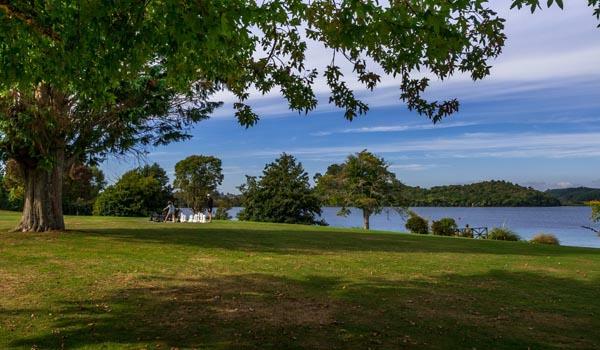 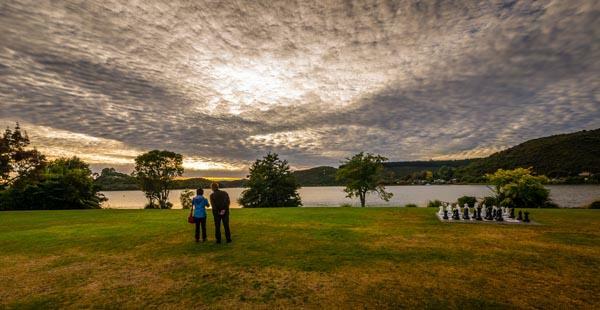 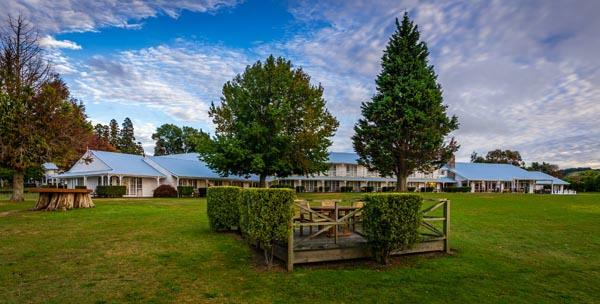 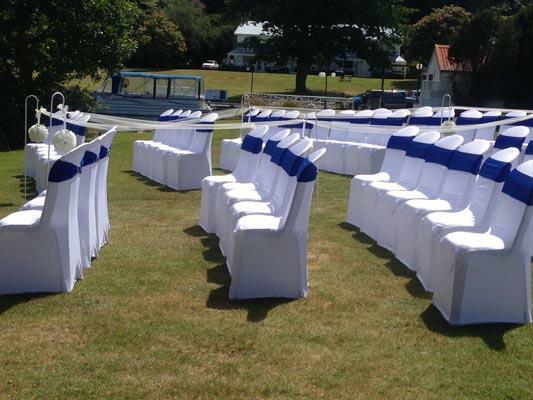 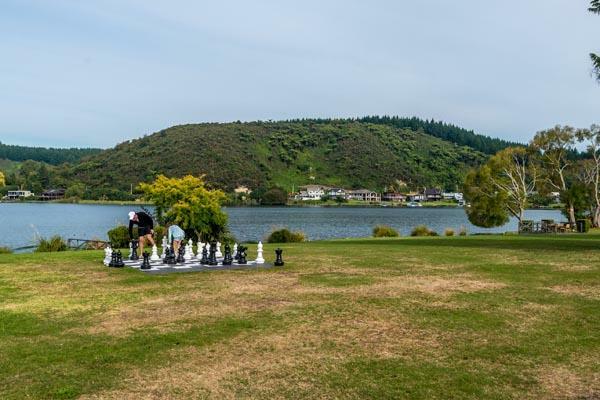 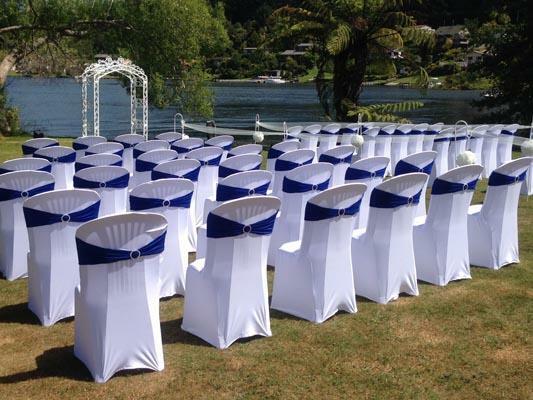 Talk to the team at VR Rotorua Lake Resort if you wish to organise activities for your guests before, during, or after your wedding.